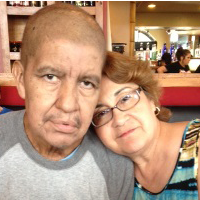 My husband, Joe Gonzalez received his lifesaving stem cell transplant in mid-March of 2015. He had suffered from lymphoma previously in 2010. Doctors believe this time it was a returning lymphoma. We are so very grateful for this second chance for Joe and our life together. However, Joe still needs our help. By trade, Joe is a furniture designer and manufacturer starting in1970 when he moved here from Mexico. As much as he wants to get back to his craft and providing for his family, the extremely hot temperatures prevent him from working as he normally would. 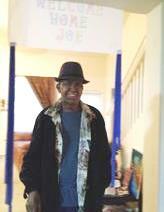 During his treatment, he lost about 25 pounds leaving him weak; he still needs to build up his stamina but Joe is a proud, hard working man. He goes to the non air-conditioned warehouse as early as 5 am to avoid the hottest part of the day. 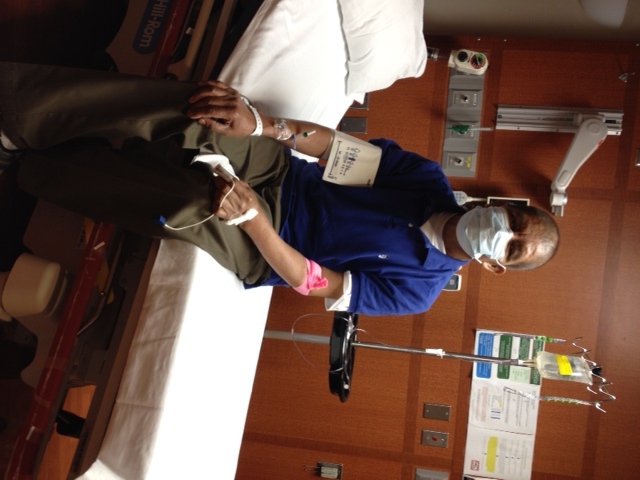 Joe has gone back for many exams and blood work since the transplant. The hospital is about 25 miles from where we live and parking is not cheap. Joe continues to deal with the effects of the chemotherapy. He is about to lose his fingernails as new ones come in, a reminder that he still has a way to go before he is himself again. He must take a regimen of extraordinarily expensive medications for the rest of his life to prevent infections. My husband has always been a hard worker and it breaks my heart to see him this way. During this time, though he is getting stronger, he cannot face this on his own. I ask for your help. To help with the financial burden of Joe’s uninsured expenses, a fundraising campaign in his honor has been established with HelpHOPELive, a trusted nonprofit organization that has been providing community-based fundraising guidance to patients and their families for more than 30 years. All donations are tax-deductible, are held by HelpHOPELive in the South-Central Stem Cell Transplant Fund, and are administered by HelpHOPELive for transplant-related expenses only. Please consider a contribution. Thank you for taking the time to read Joe’s story. Please know that any amount you can give will help make a difference.